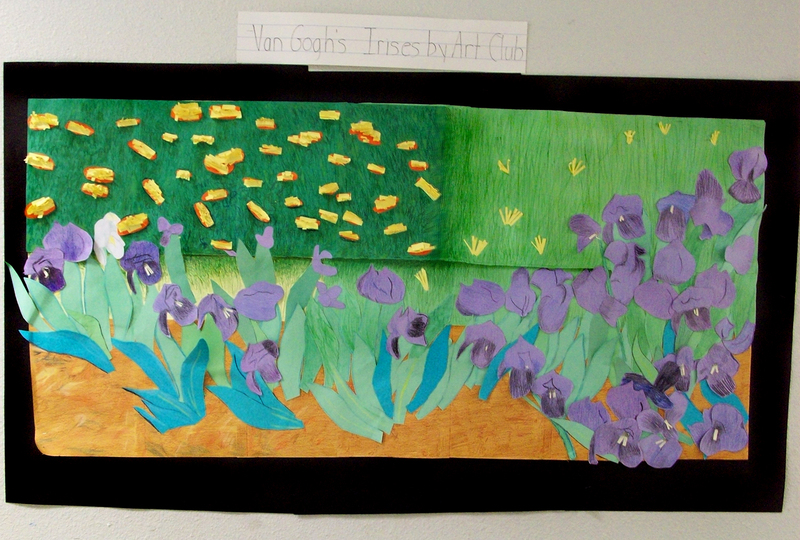 I had my Art Club before school recreate “Irises” using construction paper and colored pencils. We put it in the hall for Open House. Thanks so much! It was a lot of fun.